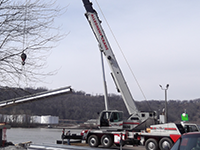 Allegheny Crane started out with three 15-40 ton cranes. 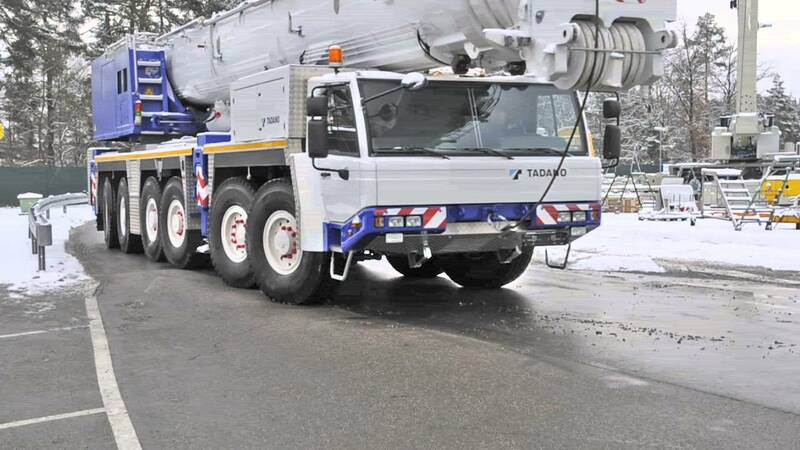 Now our fleet has expanded to include over ten different models and over fifteen cranes in total. 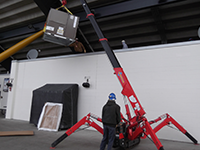 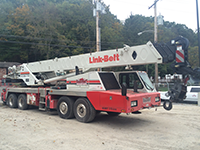 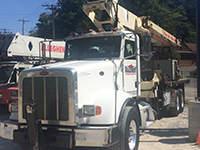 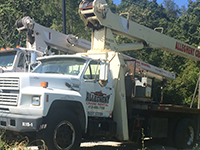 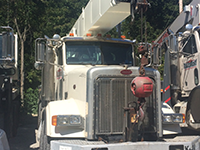 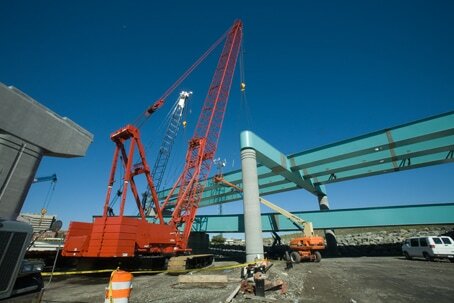 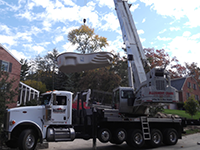 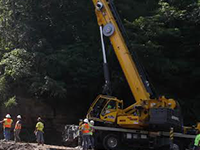 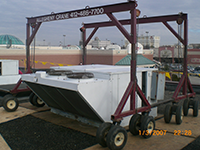 We are equipped for virtually any job especially with the addition of the 275 Ton Grove.